View cart “Offset-Defrost-Duct- left” has been added to your cart. Defrost Defusers are specifically designed to “fan” or “defuse” air across the windshield of your vehicle. We carry several different types of adapters and defusers to fit your car. Keep in mind that you can replace the whole defuser with our aftermarket design or adapter to your factory vehicles defuser with our adapters. 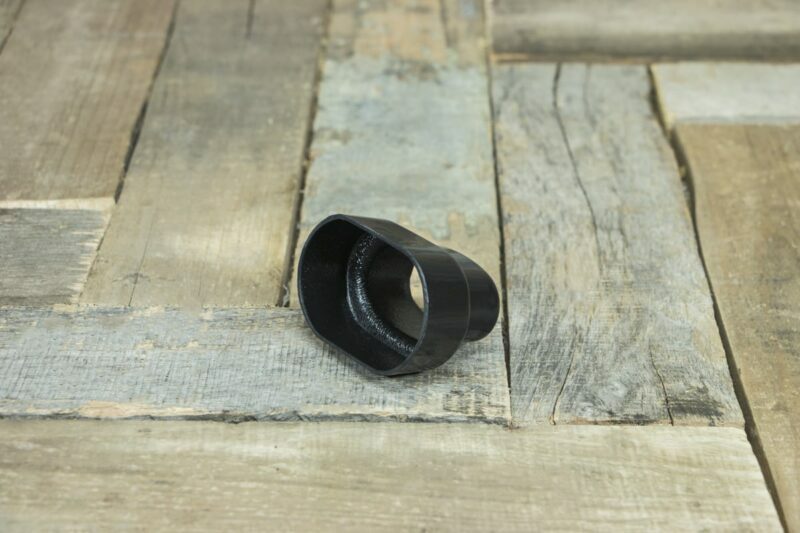 All of our adapters and defusers are designed for a 2-inch flex duct hose connection that is standard with our A/C kits. Round Vent Adaptor – 3in. x 2in. 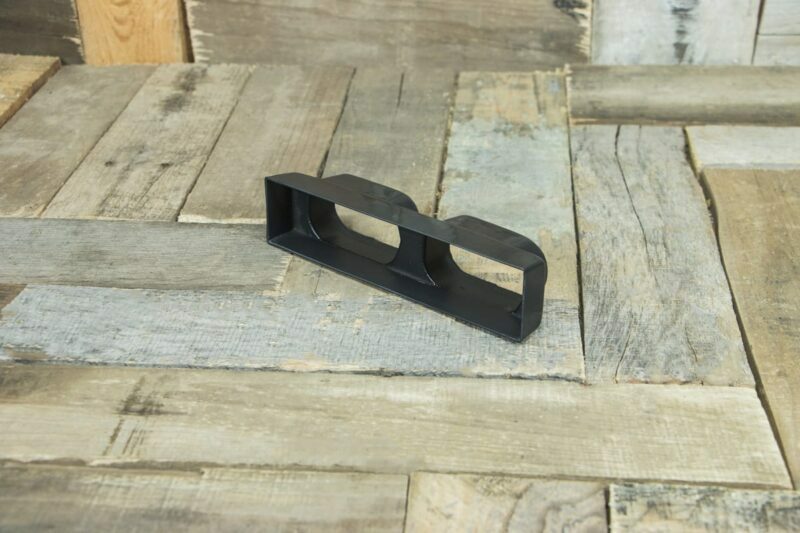 Rectangular Vent Adaptor – 5in. x 1in. 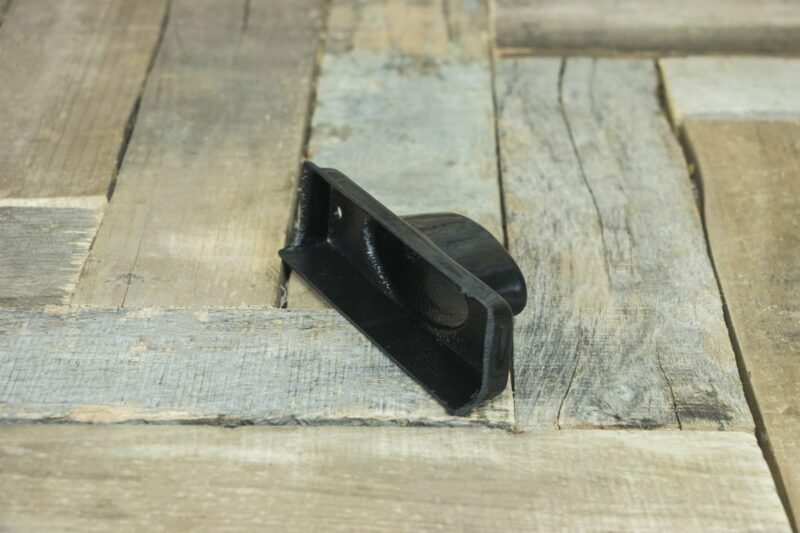 Rectangular Vent Adaptor – 5in. x 2in. Rectangular Vent Adaptor – 6in. x 2.5in. 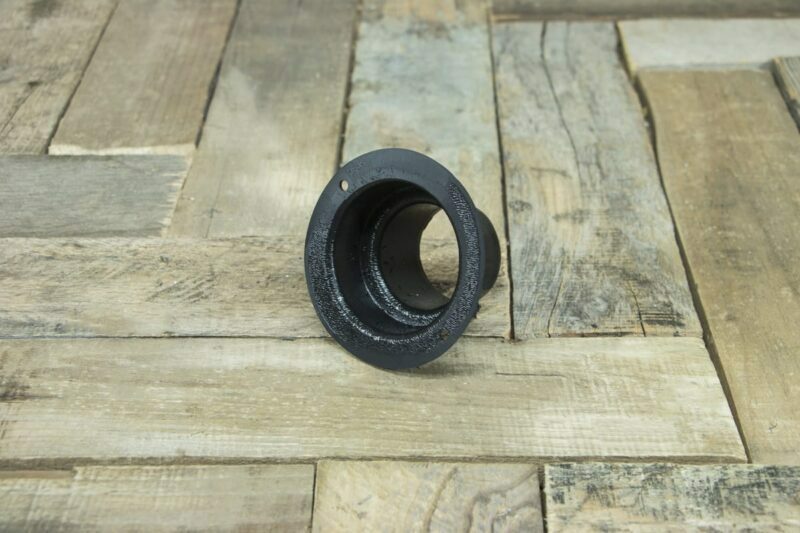 Round Vent Adaptor – 3.75in. x 2in.